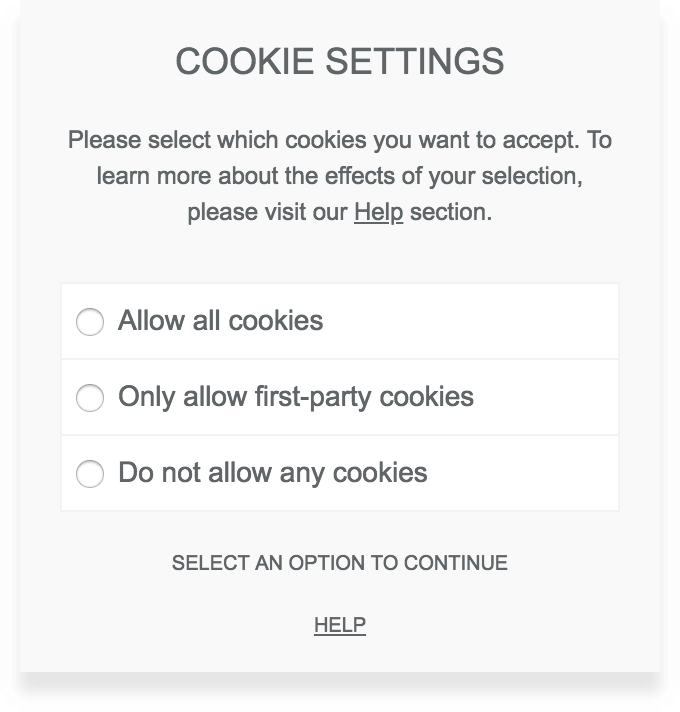 [borlabs_cookie] integrates the cookie selection box, with which your visitor can change his selection at any time. We recommend the privacy page. The position can be determined by adding the align attribute. This can take the values left, left-float, center, right, right-float. [borlabs_cookie_log] integrates an overview for the visitor, which shows all his user actions. Here selected options and visits without selection are listed chronologically. [borlabs_cookie_uid] displays the visitor's UID. The UID allows you to track the history of the visitor's selected user actions in the database. [borlabs_cookie_opt_out tracking="facebook-pixel"] gives the visitor the opportunity to opt-out of Facebook Pixel. [borlabs_cookie_first_party] your content [/borlabs_cookie_first_party] Content is blocked unless the user has selected the second cookie option. This code is also executed if the user has selected the first cookie option, provided the setting Execute code when first option is selected is active. [borlabs_cookie_blocked_content title="your title"] your content [/borlabs_cookie_blocked_content] Content is blocked, similar to the iframes function. This function is not bound to one of the selectable options of the cookie box - but this can be activated optionally if required (including all iframes). [borlabs_cookie_blocked_oembed title="your title"] your URL [/borlabs_cookie_blocked_oembed].